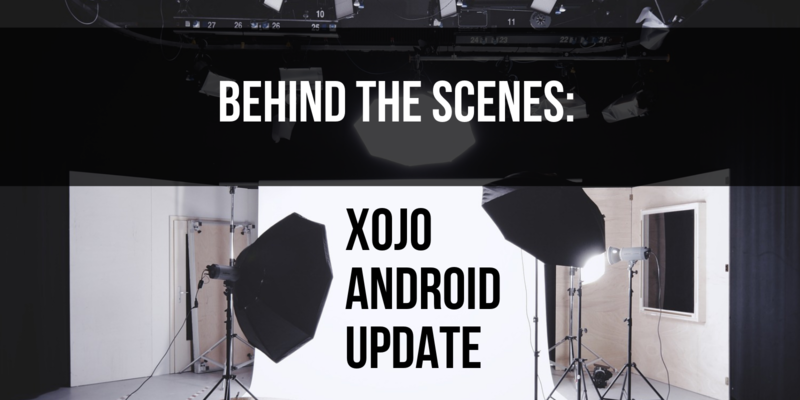 We know you are eager for updates on Xojo’s Android support, today we are able to come to you with some news. While we have been quiet, we have been mapping out our framework and controls to their Android equivalents, and working on the compiler itself. We just reached a milestone in our efforts and we now have code from the Xojo compiler running on both the simulator and real Android hardware. We still have a huge amount of work to do before visual components come along and we start pre-release testing, but we wanted to share this with you as we continue the work. We’ll have a lot to talk about – regarding Android and more – at XDC 2019!